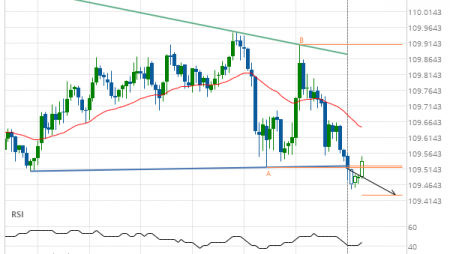 Posted on January 6, 2019 by Autochartist Research wrote in Social Feeds. It has 0 Comment. 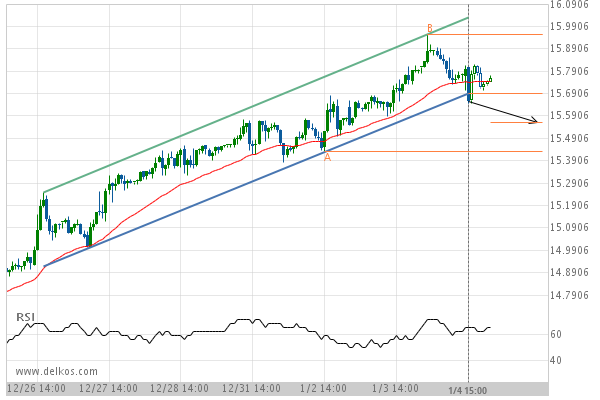 Channel Up has broken through the support line at 04-Jan-2019 15:00 UTC. 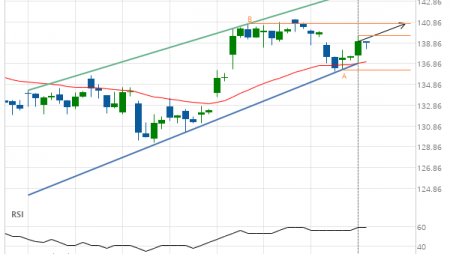 Possible bearish price movement forecast for the next 2 days towards 15.5636. 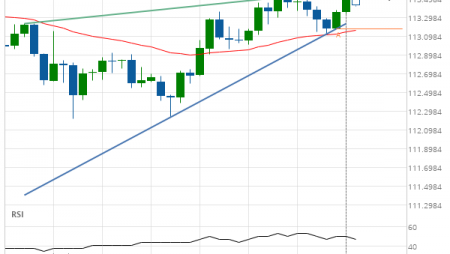 EUR/USD Target Level: 1.1278	Big Movement General Electric Co.